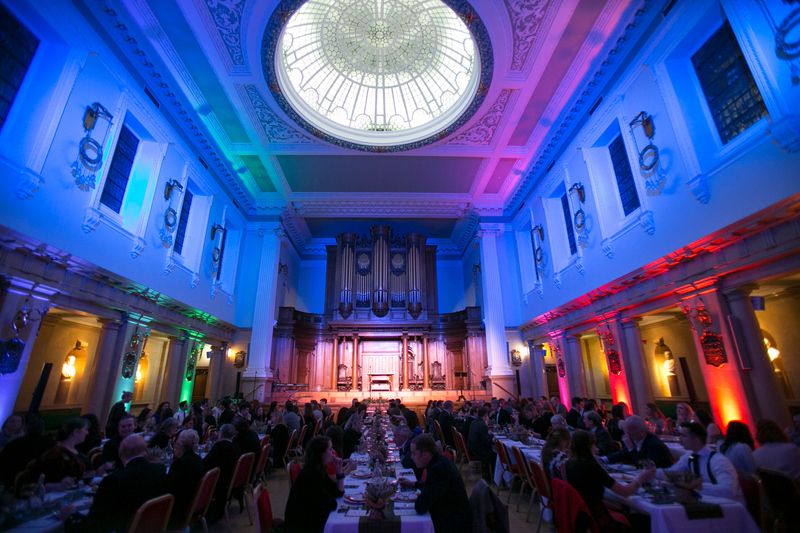 Freemasons' Hall on George Street becomes the New Town Hub for Burns&Beyond hosting the not-so-traditional take on a Burns Supper on Friday 25th January. Offering an informal evening of music, laughter, food and drink to celebrate the life and work of our National Bard. Revellers can savour a delicious Burns Supper produced by the local award-winning restaurant Urban Angel, while witnessing the traditional Burns speeches before enjoying an immersive performance from the 40 strong Nevis Ensemble, and take part in a spot of energetic ceilidh dancing with Kilter Ceilidh Band. Please make sure you allow plenty of time to get to the event for the start time. Latecomers will not be admitted. © Red Sixty One - All rights reserved.